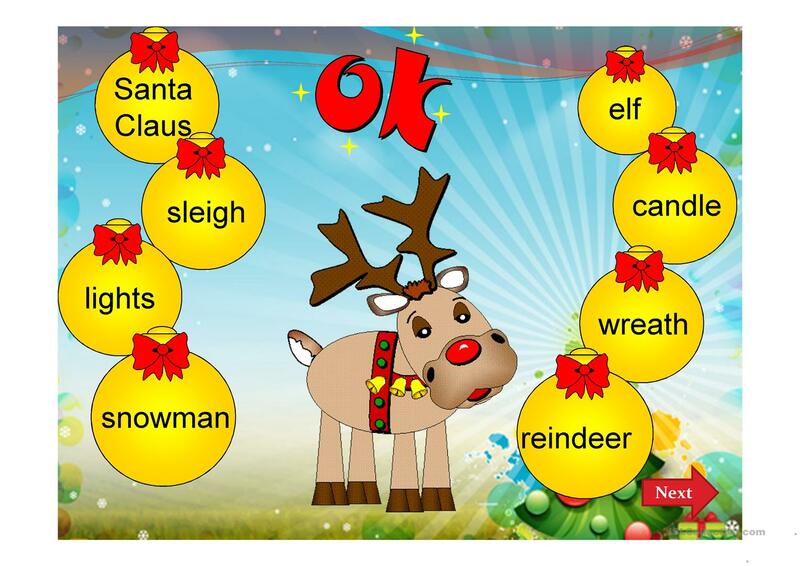 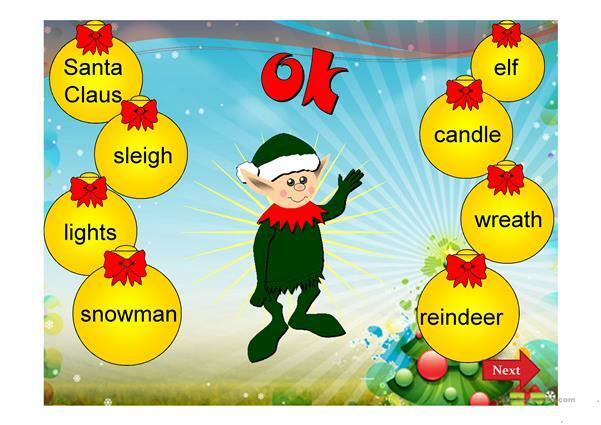 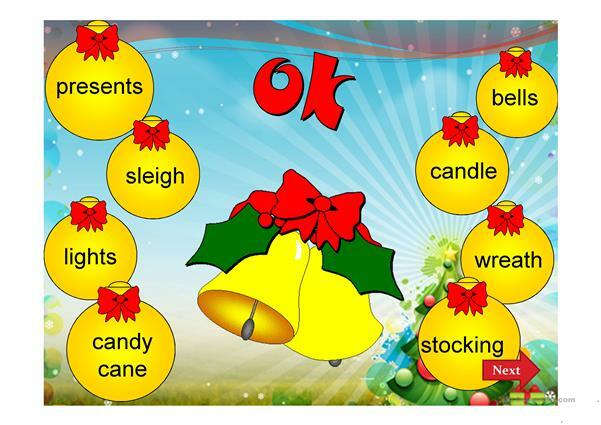 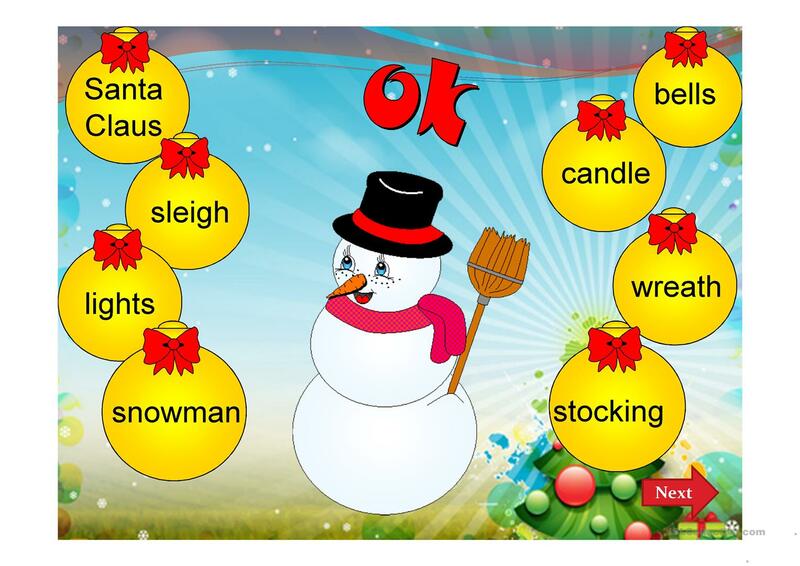 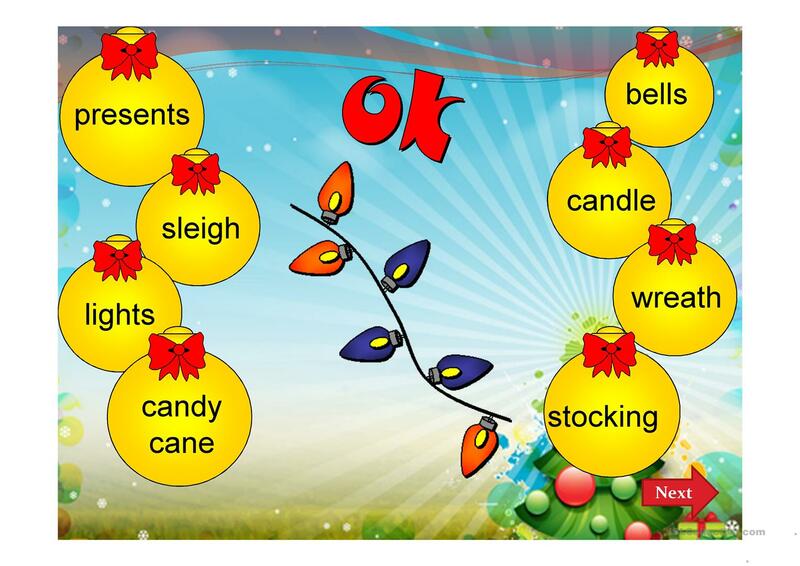 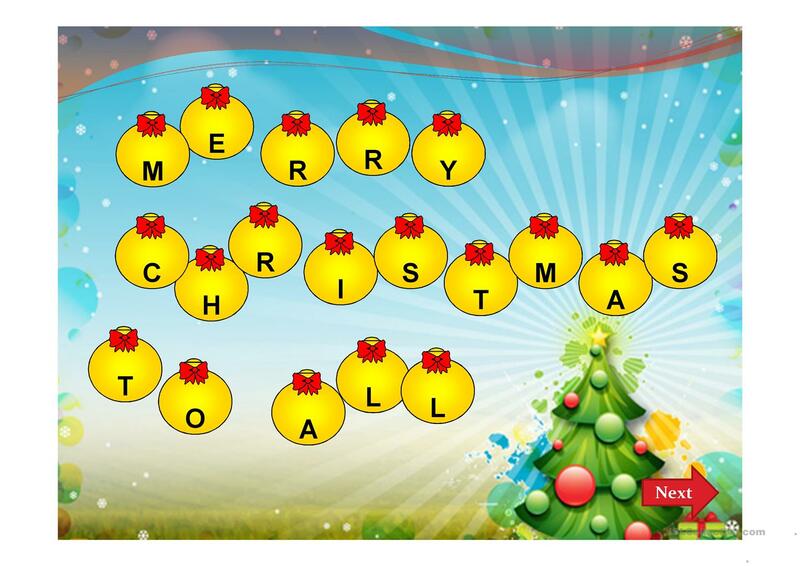 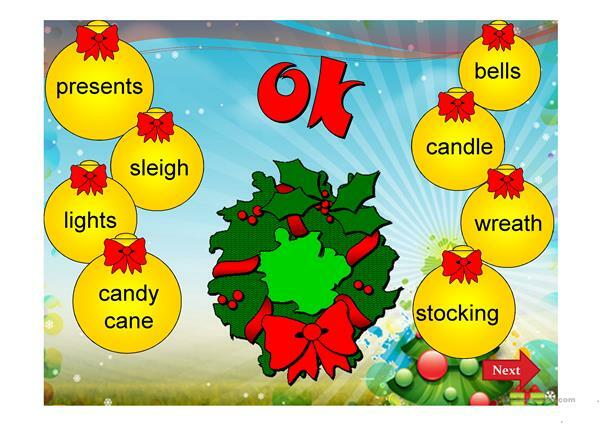 An introductory powerpoint for a Christmas special lesson. 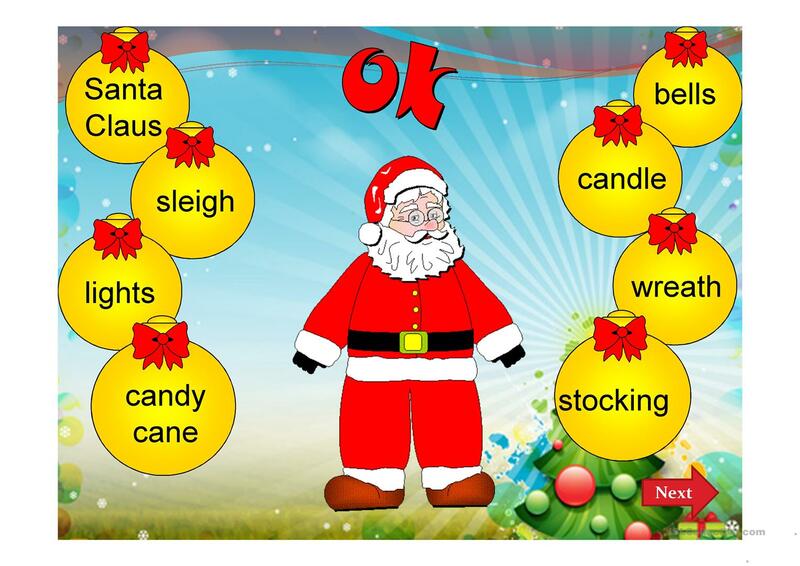 Vocabulary guessing game. The above downloadable printable is intended for high school students at Intermediate (B1) level. 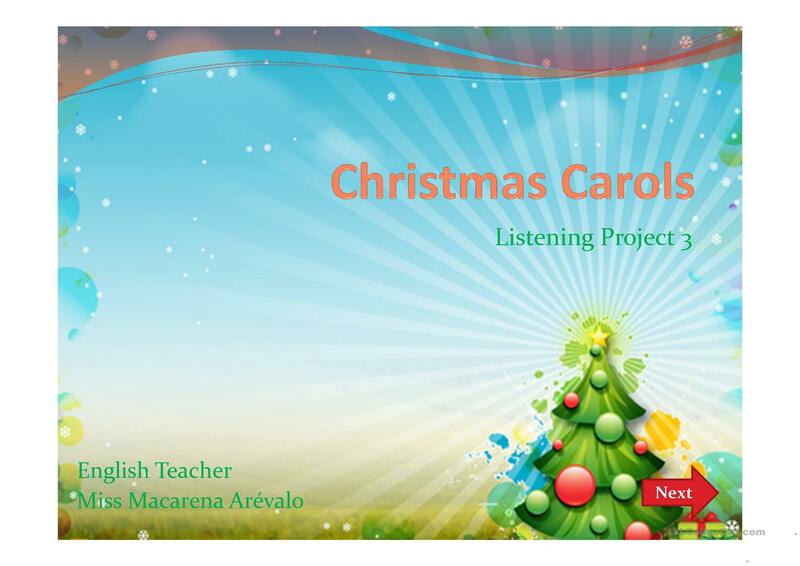 It is a valuable material for honing your students' Listening and Speaking skills. makitaariadne is from/lives in Chile and has been a member of iSLCollective since 2012-06-21 18:01:03. makitaariadne last logged in on 2018-08-29 20:18:00, and has shared 52 resources on iSLCollective so far.